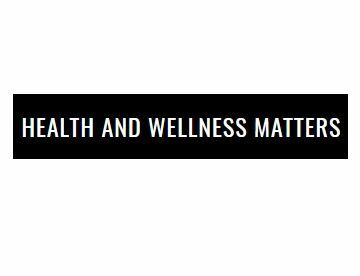 Health and Wellness Matters - HealthandWellnessMatters. net covers topics relating to health including diet, weights loss, nutrition, vitamins, supplements, cold therapy, natural sleep aids etc. At Cobb Wellness and Aesthetics in Roswell, Atlanta, our goal is to help you achieve total health and wellness-inside and out. Supplements Wise Ltd is a trusted online supplements store that is committed to providing nothing but quality products which could aid you in achieving improved health and wellness.